This past weekend I flew (Yes, me!) I got on a plane and flew with my wonderful cousin Jade who was a bridesmaid and her husband LaWayne to Grand Forks, North Dakota for Joey and Shelly's wedding. 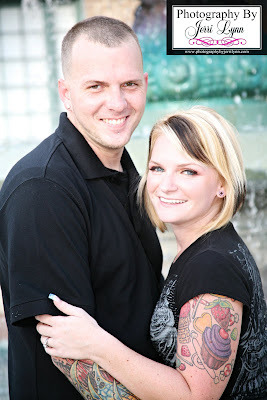 Shelly and Jade became friends in LaBelle, Florida when Shelly and her family moved here. Through their friendship and the school system where both of Shelly's parents teach and my boys attended school, I have gotten to know and love their family. It was such an honor and thrill for me to be asked to be their photographer and share in the joy of their day. After a long long-distance courtship Joey took Shelly to the Florida Keys where he showed her some pretty rocks on the beach...and one really sparkly one and then he proposed. 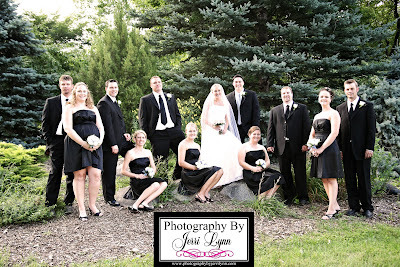 The two of them have been planning this beautiful wedding with their family's since that day. 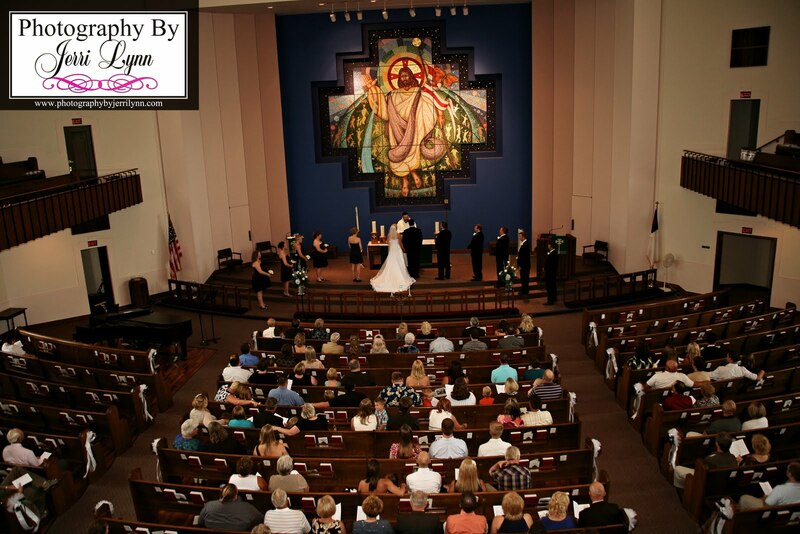 They joined their lives together at the United Lutheran Church in Grand Forks on Saturday August 14th with over 200 of their closest friends and family and a few wedding crashers too! 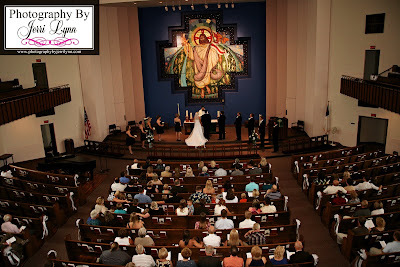 It was a lovely ceremony with the brides Godfather performing solos during the ceremony. Before the fun reception at the Clarion Inn the wedding party traveled to University Park where we took some very pretty photos. They thought it was pretty funny when we Florida girls referred to what they call pine trees as Christmas Trees. We even had the chanced to do little sight seeing and visit the Cabela's store one of Joeys favorite places to go. 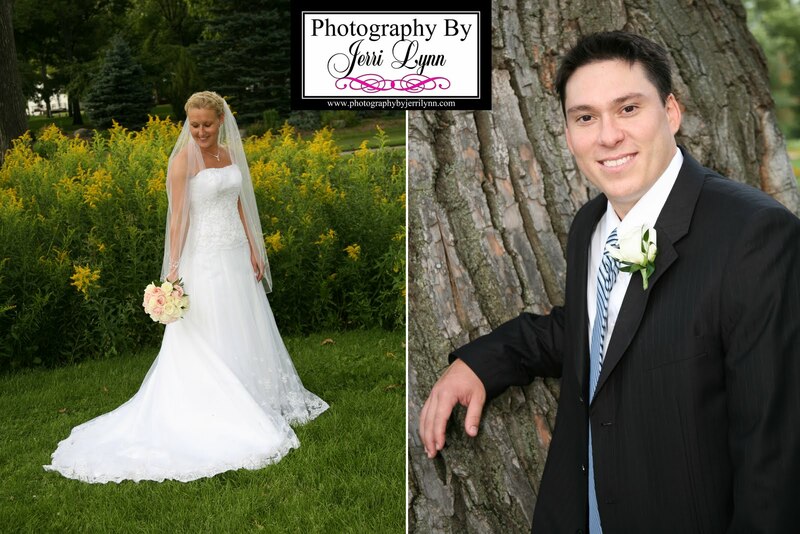 Stay tuned to our Photography By Jerri Lynn Facebook Page for more Sneak Peek Photos! Danielle was the lucky winner of a engagement session that we raffled off at the big South West Florida Bridal Show "The Best Bridal Show"at Harborside Event Center in Downtown Fort Myers!She and Cory are planning a really cool wedding next fall in Maryland. She went to MAC and had her makeup done and she looked amazing! Her eyes were stunning and she had on the cutest shoes~ We met in Centennial Park and strolled around taking the coolest pics!